New to the US, this a Geerling Dahlia. Outstanding cut flower producer! 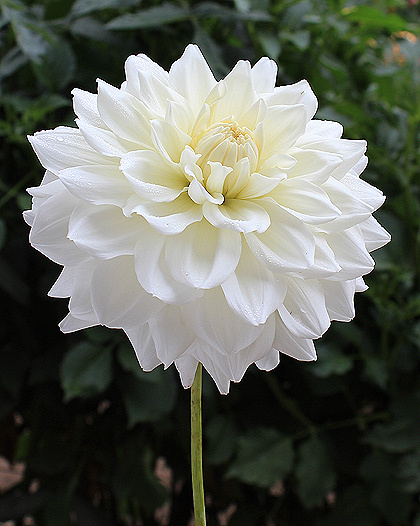 Pure, bright white blooms on long straight stems. Vigorous plants yield heavily all summer.